“After much effort, we’ve concluded AirPower will not achieve our high standards and we have cancelled the project. We apologize to those customers who were looking forward to this launch. 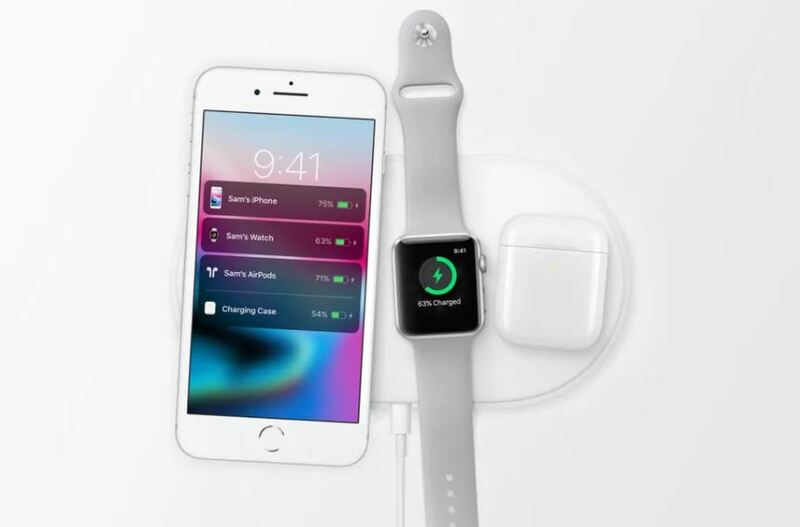 We continue to believe that the future is wireless and are committed to push the wireless experience forward,” said Apple SVP of hardware engineering Dan Riccio in a statement.